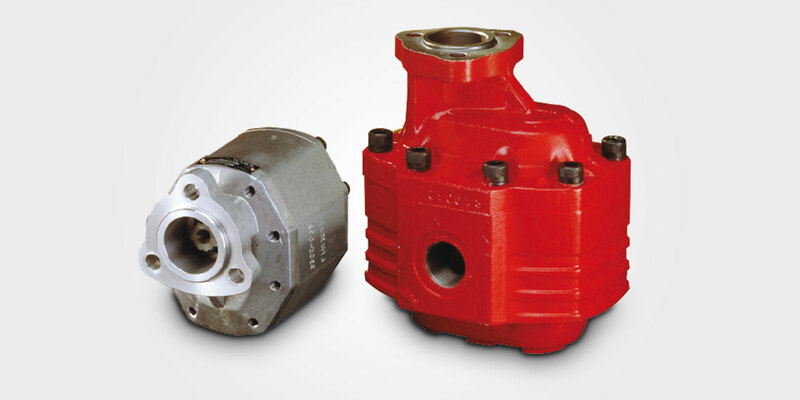 Binotto offers an extensive selection of wet kit hydraulic pumps for many types of truck applications, as well as for tippers. 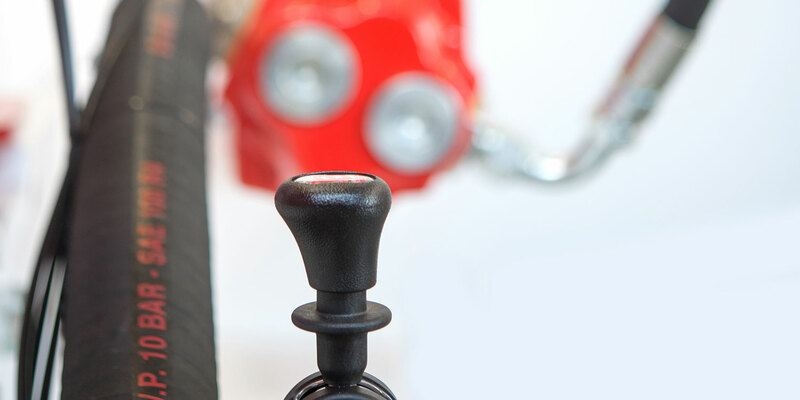 The markets and applications where Binotto operates are quite tough and time sensitive. Therefore from decades of experience, our pump stockholding is quite comprehensive to enable fast turnaround on deliveries when required. 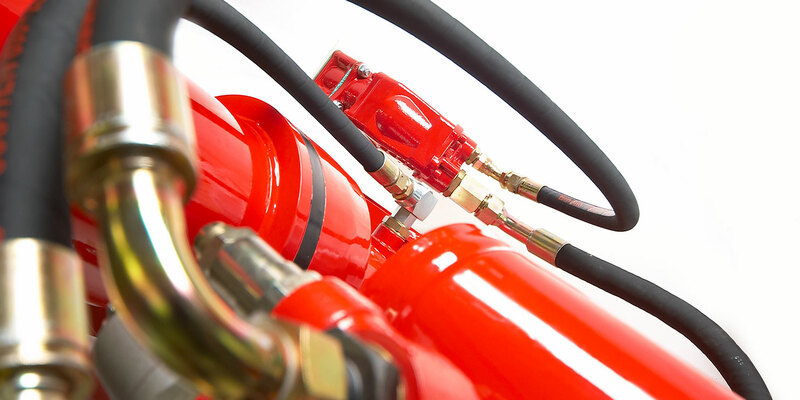 Our pumps feature low noise level, versatility, strength and long useful life, being 100% tested prior to shipment to ensure performance and reliability. The Binotto wet kit hydraulic pumps are fixed-displacement external pumps and our catalogue selection includes both gear and piston types, most of them available with clockwise, anticlockwise and reversible rotation. If necessary, in case of unidirectional rotation of the pump, it is also possible to change the rotation direction by following proper instructions. 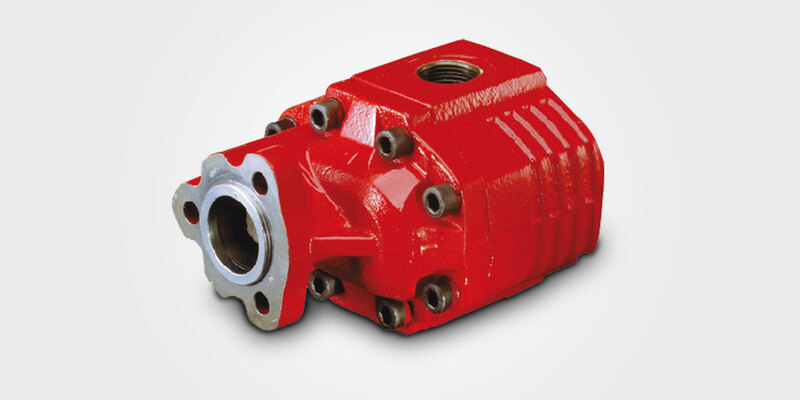 Available in many mounting formats, including UNI 3-bolt and ISO 4-bolt flange, Binotto pumps can be directly mounted to the PTO (direct mounting), or through additional shaft and flange/adapter (remote mounting), in case there’s not enough space near the PTO location. 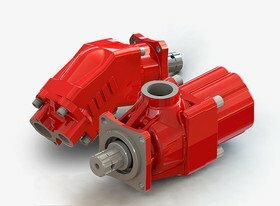 Most of Binotto pumps also feature alternative side and rear IN/OUT ports for a more convenient installation. 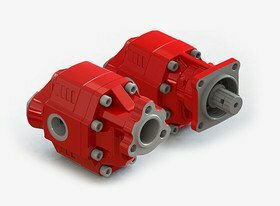 Our gears and piston pumps include versions for medium, high and very high pressure (up to 400 bar), in various configurations and displacement sizes (from 6 to 150 cc). Tandem installations are also possible. In case of special request based upon a specific vehicle application, our engineering team is on hand to work with customers and provide the suitable solution.